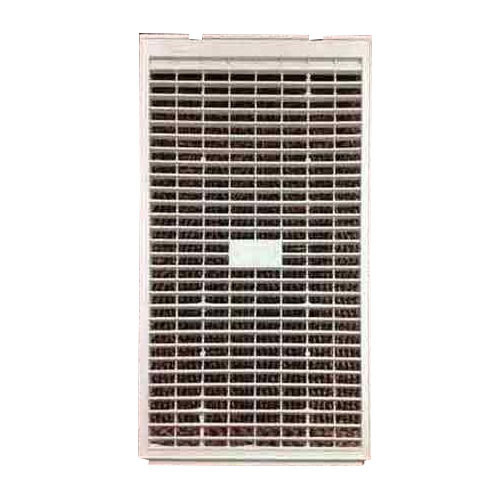 Our product range includes a wide range of air cooler side grills, 19" cooler side grill, pvc cooler side grill, white cooler side grill, plastic cooler side grill and cooler plastic side grills. 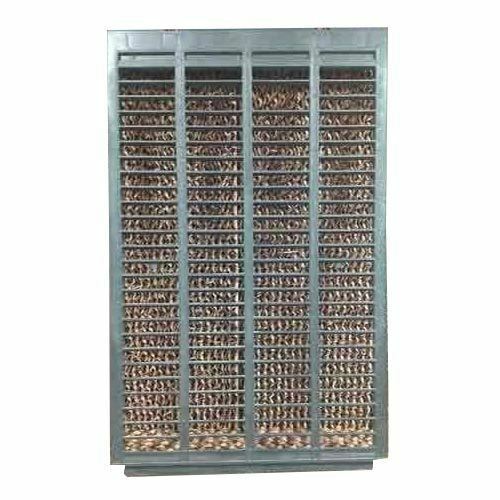 Ours is one stop shop engaged in manufacturing and supplying our customers with a comprehensive range of Air Cooler Side Grills. Demanded by customers across the market, our grills are provided in different material types as per clients' needs. 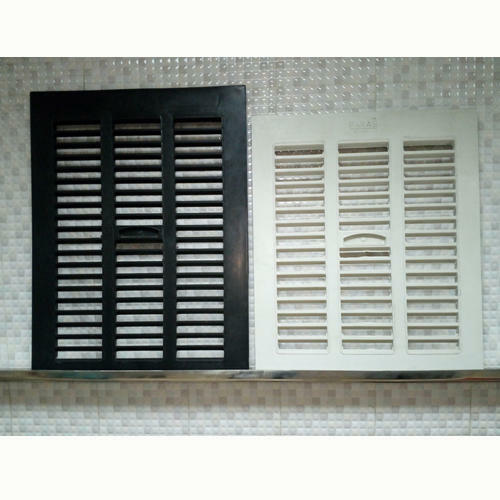 Furthermore, we provide customization facility for our grills as per patrons given specifications. 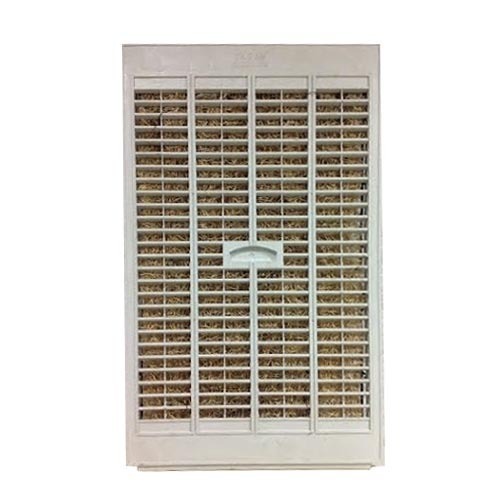 We are engaged in manufacturing and supplying high-quality 19" Cooler Side Grill that is available in different sizes and designs at market leading prices. Our manufactured grills are stringently checked by expert quality controllers on different parameters to assure zero defects. Moreover, our offered grills can be customized as per clients' needs and demands. 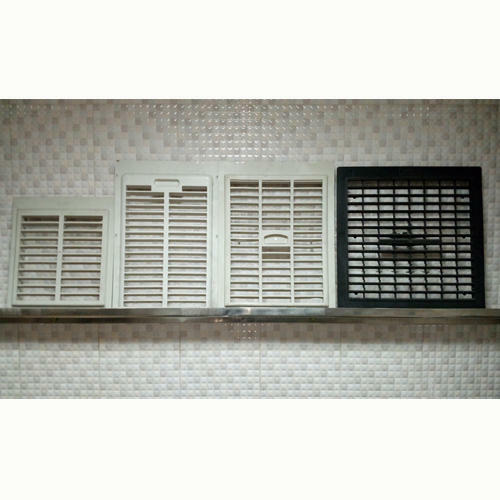 Leveraging on our vast infrastructure, we are capable of manufacturing and supplying PVC Cooler Side Grill. 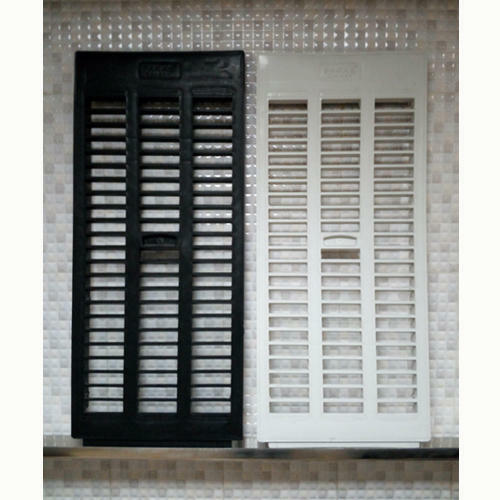 Widely demanded by cooler manufacturing companies, these grills are made using quality material and modern tools that are obtained from the certified vendors of the market. Additionally, we store all the offered products in our warehouse, before dispatch. 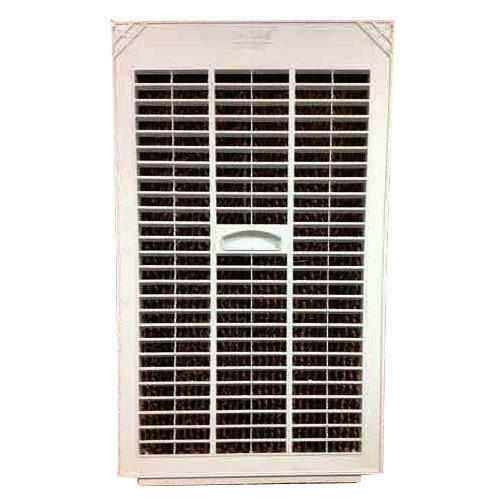 We are one of the certified manufacturers and suppliers involved in offering our prestigious customers with White Cooler Side Grill. All the grills are manufactured under the supervision of expert professionals making use of quality material and latest technology. 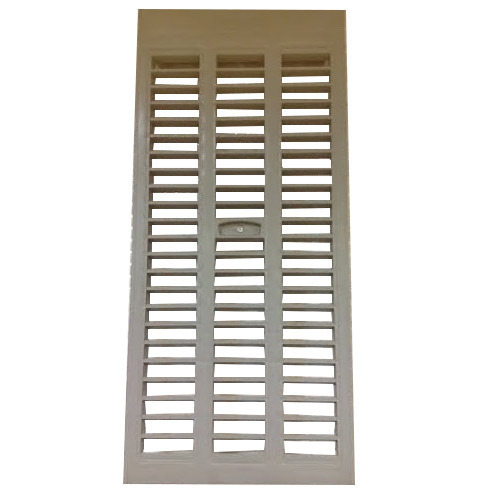 At par with international quality standards, these grills are provided to customers in different sizes at reasonable prices. 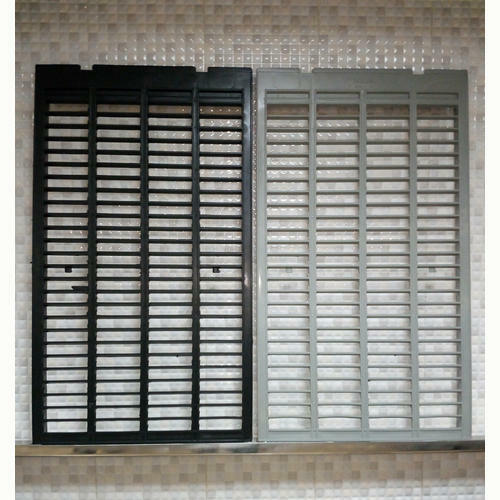 From the very first day of our incorporation, we have been successfully manufacturing and supplying superior quality Plastic Cooler Side Grill. All the offered grills are manufactured using high-grade raw material, which is procured from the trusted vendors of the market. Further, our offered grills are properly packed using premium packaging material to assure safety during transit. 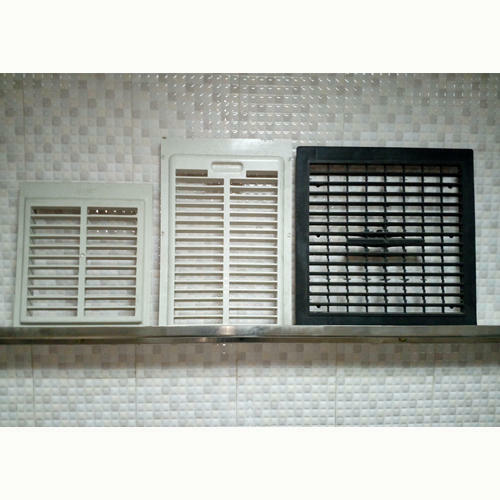 Being a customer-centric organization; we are engaged in manufacturing and supplying high-quality range of Cooler Plastic Side Grills. Our offered grills are provided to customers in different models and sizes at industry leading prices. In addition to this, our grills are thoroughly checked and packed by experts using quality material and latest technology. 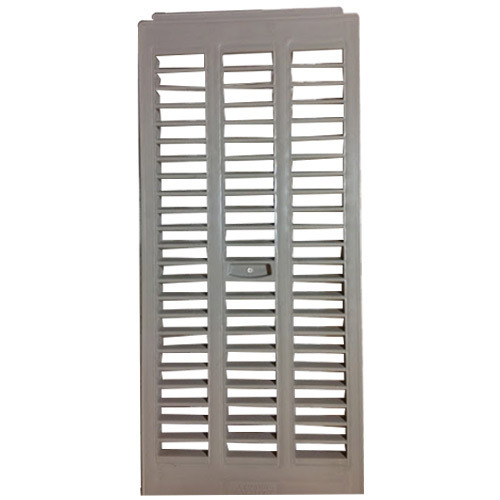 We also provide on-time delivery of these grills at clients' door step. 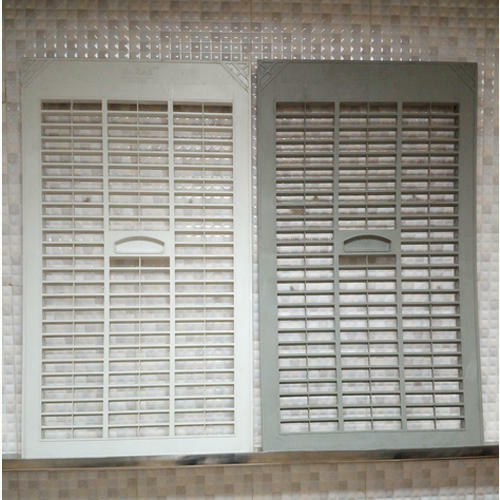 We are offering 22" Cooler Side Grill to our client and our product is made of good quality. We are offering Cooler Side Grill to our clients. 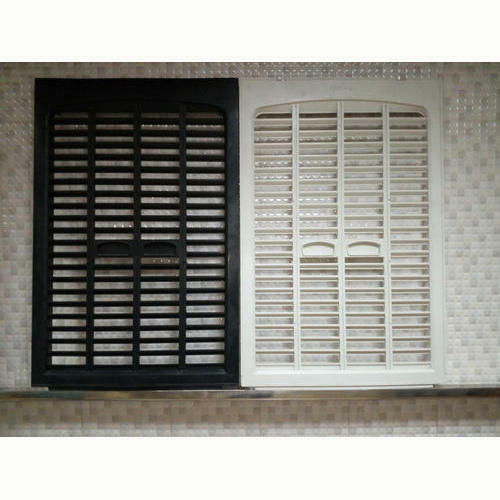 We are offering Cooler Side Grills to our clients. We are Offering 16 x 18" Cooler Side Grill to our clients . 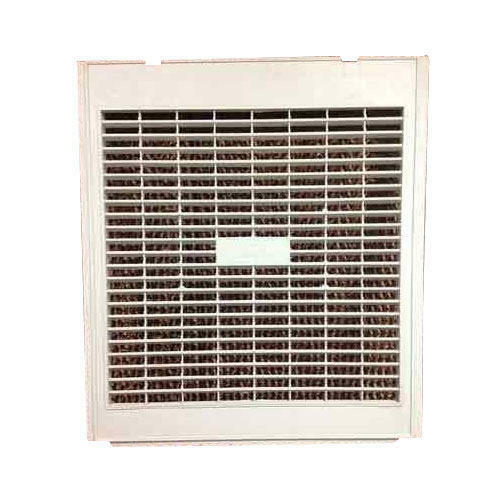 We are Offering Plastic Cooler Side Grill to our Clients. 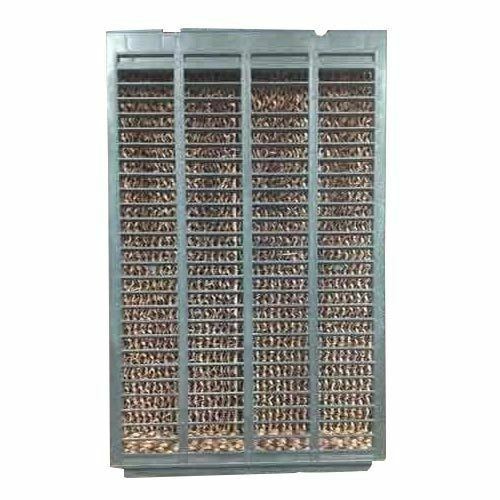 We are offering Fibre Cooler Side Grill to our clients. Looking for “Cooler Side Grill”?